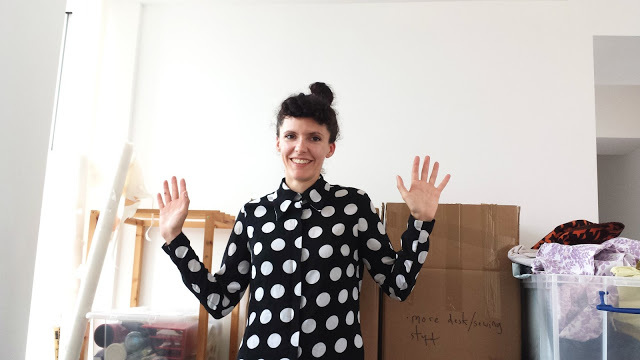 I’m really happy to be supporting Rosie Martin’s Sew Dots challenge this month. 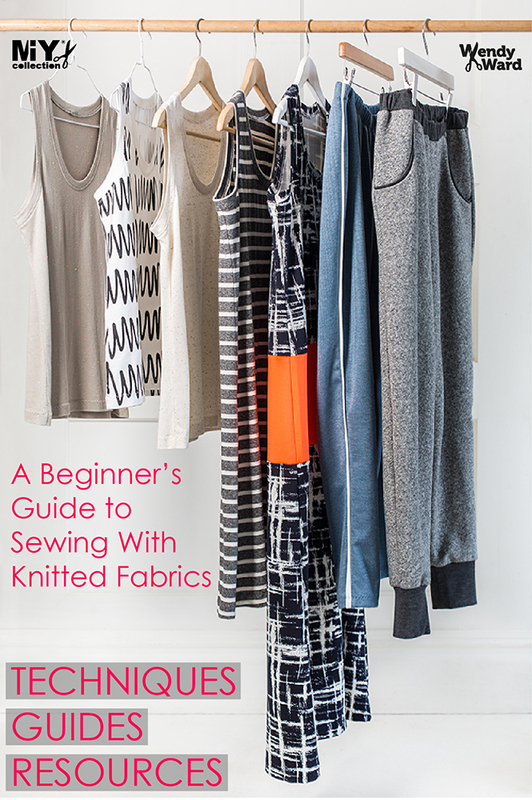 You may know Rosie as the author of two gorgeous sewing books; “DIY Couture” and her latest work “No Patterns Needed“. Rosie doesn’t just write sewing books though, she also works for the RNIB and if you’ve ever known anyone who’s lost their sight you’ll know what a traumatic experience it is not only for that person, but for their family and friends too. My beloved grandad lost his sight in the final years of his life and I personally found it an extremely upsetting experience to watch him lose his independence and to see his previously gregarious outgoing personality shrink into one of fear and dependance. To get involved and support Rosie’s challenge you can find out more over on Rosie’s blog here. 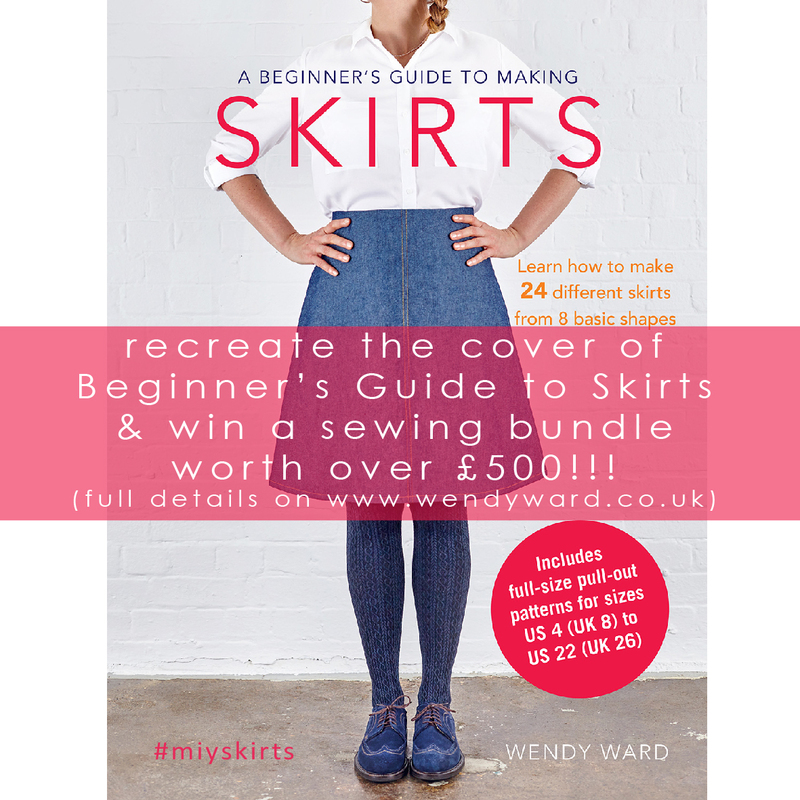 Part of the challenge involves a bumper prize of sewing goodies, one of which is a copy of my new book “A Beginner’s Guide to Making Skirts“, see what else you could win here. Happy dotty sewing, I look forward to seeing what you come up with! 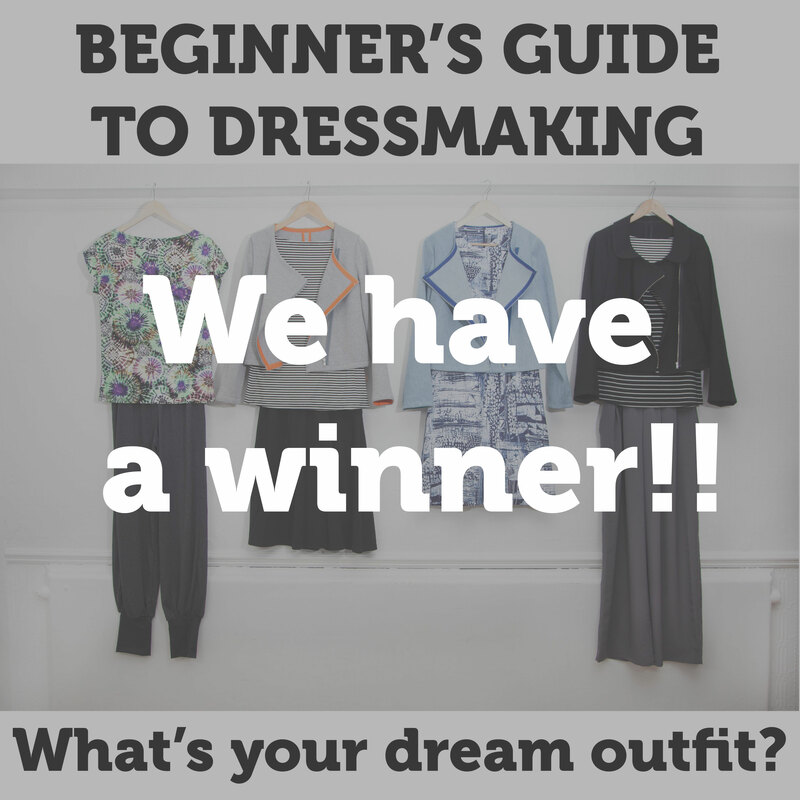 Beginner’s Guide to Dressmaking – Dream Outfit Competition – WE HAVE A WINNER!! Wow your entries for this competition were fabulous – so much thought went into them and you were all truly inspired and inspirational, thank you! If you haven’t seen them all, have a read through the comments on mine and Winnie’s blog posts. You’ll then see what a difficult job we had choosing a winner. But, we did. Find out who it is over on Scruffy Badger Time…..!